I'm Melissa (not Mel). 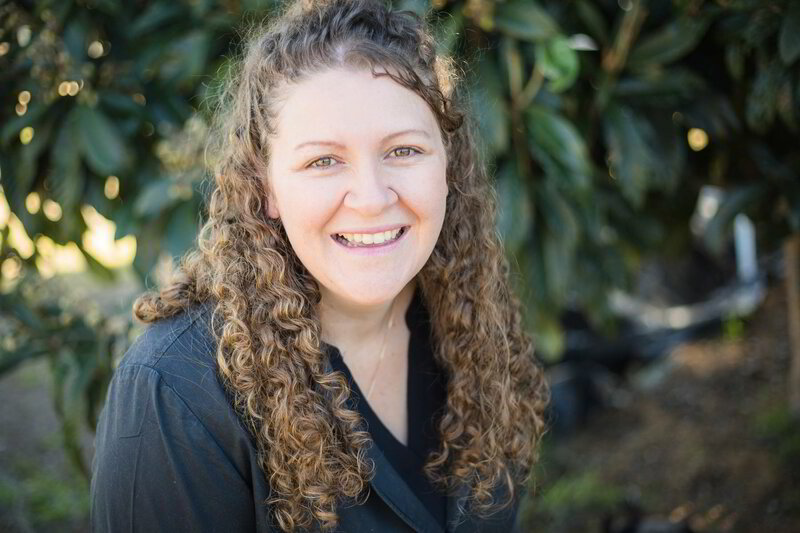 Based in Inverell, NSW, I am a wife, Mumma-Bear, a massive fan of dogs and books, with a head full of untamable hair and lover of all things photography. I have lived in Inverell most of my life, moving here when I was five and then living in Armidale for three years while I did my Bachelor of Commerce at University. I met and started dating my husband at high school and married him 7.5 years later. We then welcomed our incredible, amazing, big-hearted son and together with our Kelpie, Jabba, we have formed a pretty awesome little family. I love people. I love meeting them, learning about them, talking to them. I love that I have a job that allows me to capture the essence of people, to show their personality, their love for their family, to capture their emotions and forever freeze that moment in time. How long have I been doing photography? I officially launched my photography business in January 2016 but I've taken photos for as long as I can remember. The turning point came when my niece was born 16 years ago: I wanted to capture every single little moment of her life. I purchased my first DSLR and went crazy. That poor girl will have endless photos for her 21st birthday! What sets me apart from anyone else who owns a camera? Firstly, photography is not just my passion, it IS my day job! And I love my job! I am committed to providing my clients with photos that they love and cherish. I pride myself on running my business professionally and uniquely to other photographers. The standard of service, quality and professionalism you will receive is second to none and, at the same time, you will also see how friendly and down-to-earth I am. Secondly, I haven't just bought a camera and decided to start a photography business. 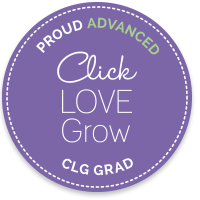 In 2014, I completed the Click Love Grow Enthusiast Photography Course and followed that up with the Advanced Photography Course in 2015. I started my photography business in January 2016. 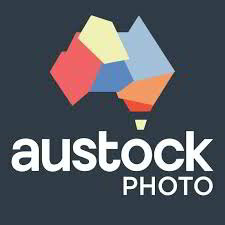 Not long after that, I became a curator with ViewBug and in September 2017, I joined the Austockphoto team as a photographer. When I'm not working, I am constantly learning, studying and taking courses to improve my photography skills and learn new techniques.